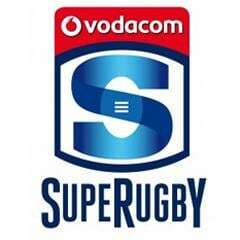 Cape Town - Retired South African referee Jonathan Kaplan has questioned the Crusaders' scrum legality in their Super Rugby clash against the Lions in Christchurch last weekend. 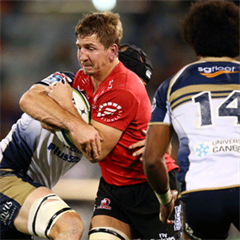 The Lions came under massive pressure at scrum time during their 34-6 defeat, with tighthead Julian Redelinghuys receiving a yellow card in the second half. 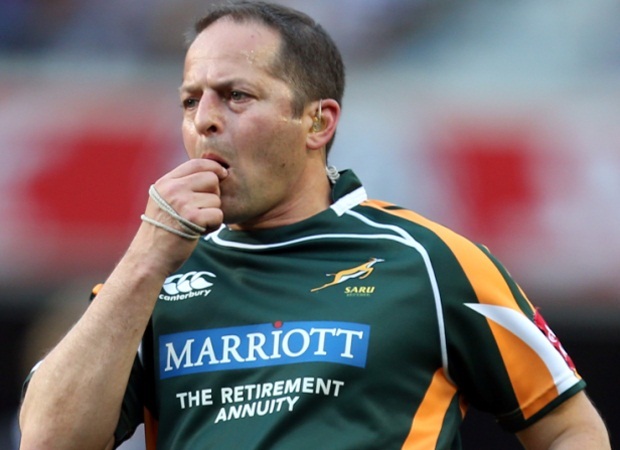 Kaplan shared his views via his website, www.ratetheref.co.za. He wrote: “Not sure I agreed with a yellow card for a player who was actually trying his very best to compete but was no match for a destructive scrum. That card then seems very harsh! Once again, I have issues with the way the Crusaders and (Wyatt) Crockett achieve their ascendency. I do not doubt their power, but I’ve never been convinced that the angles used are always legal." Kaplan also questioned the decision to hand James Broadhurst a one-week suspension for a knee to the head of Luke Braid during the Hurricanes' victory over the Blues.